We believe that a key to a successful Christian school is the quality of its faculty and staff. We seek applicants who are professionally qualified; who are dedicated to Christ, children and academic excellence; and who, by the pattern of their lives, are Christian role models (Luke 6:40).  Please read the school’s Portrait of a Geneva Teacher to learn more about the school’s vision for the faculty as well as our Statement of Faith. Teacher candidates should read An Introduction to Classical Education by Christopher Perrin and The Lost Tools of Learning by Dorothy Sayers prior to an interview. Please visit our Careers page to learn about current openings at the school.